So How Much do Surrogate Mothers Make? Most new and expectant parents will say that the service performed by surrogate mothers is priceless. These women are literally giving couples the gift of life. But that service does come at a price. The typical base pay for surrogate mothers is $30,000-50,000. However, that’s before factoring in other benefits and circumstances that could increase the overall pay. Even agency experts like Surrogate Alternatives note that answering how much do surrogate mothers make can be difficult because compensation extends beyond the pregnancy base pay. Just like the babies that are born, every surrogate situation is unique. The base pregnancy pay makes up the bulk of compensation for surrogate mothers. It’s typically paid in increments, starting as soon as the fetus has a heartbeat and is considered viable. 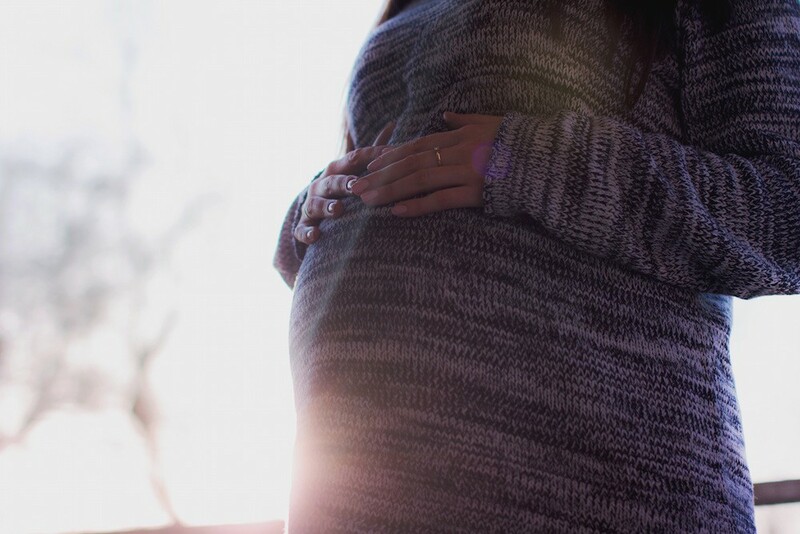 The total compensation for surrogate mothers depends on what benefits are included in their surrogate benefit package (SBP). Allowance for Maternity Clothes – This is typically a one-time payment, unless the surrogate is carrying twins or triplets. Housekeeping Allowance – Some agencies or couples will provide a monthly housekeeping allowance once the surrogate mother is past the first trimester. Medical Insurance Reimbursement – The couple will cover all medical insurance costs for the surrogate mother. Life Insurance Reimbursement – If you have a life insurance policy, the monthly premium will be reimbursed. Long-Distance Travel – This additional pay applies if the surrogate mother has to travel out of city/county to visit the IVF clinic. Pay for IVF Appointments – This is usually only paid if the surrogate mother works full-time and has to miss work for the appointment. Embryo Transfer Fee – Since the procedure may require travel and surrogate mothers must be on bed rest for two to three days afterward, the embryo transfer fee helps cover the cost of lost wages and childcare. Non-Accountable Expenses – This allowance is for extra expenses such as printing documents, postage and over-the-counter medications. Bed Rest Fee – If the surrogate mother is put on bed rest, they would receive an additional fee to help cover the cost and inconvenience. Invasive Procedures – If an invasive procedure is needed during the pregnancy the surrogate mother is given a one-time fee to compensate for pain, loss of time and the inconvenience. Cycle Cancellation Fee – If the cycle is cancelled but the surrogate has already begun stimulation medication, they will receive this fee. Doctor Recommended C-Section Fee – If the baby has to be delivered via c-section, an additional fee will be paid due to the pain and recovery needed. Surrogate Experience – A mother’s experience as a surrogate can also impact the compensation. This is not the case in every situation, however women with surrogate experience are sometimes considered lower risk. As such, they may receive a slightly higher baseline compensation. Number of Babies – Women who carry multiples (twins, triplets, etc.) will receive more pay than surrogates that give birth to a single baby. Usually bonus pay will be given once a doctor verifies that the surrogate mother is carrying twins or triplets. Providing Breast Milk – Because breast milk is the healthiest option for the baby, surrogate mothers are usually offered additional weekly compensation if they provide breast milk. The cost of a breast pump machine and related supplies will also be reimbursed. One of the most important factors throughout the process is that the surrogate mother stays healthy. Now that research has connected maternal flu and fevers with an increased risk of autism, the focus on living healthy is even higher. Most surrogate agencies will provide prenatal vitamins, but some also provide mothers with other wellness treatments free of charge. Treatments include acupuncture, massage and other stress-reducing activities such as support group meetings. Surrogate mothers are also encouraged to look for natural ways to keep healthy during pregnancy so that the baby is never negatively impacted. Needless to say, surrogate mothers are well compensated for the amazing service they provide. But not so surprisingly, most surrogates say that the most rewarding part of the process is helping couples start their families.